Just got started setting this site up.  The goal is to help others with this Pontiac GTO Judge Registry and share information. This form is being used to collect Pontiac Judge info, VIN's and other pertinent data. I am also looking for PHS documents for Judges or any relevant information. We will not sell or transfer your information to any third party! Here is a search page of the numbers as I update this. When emailing me, please include your email address when asking me a question. I get a lot of submissions asking questions but no email address to answer back to.